Since the early part of the year cyclists in the blue and yellow lycra of St Albans City FC have been in training on the roads on the roads surrounding St Albans, Besford in Worcestershire, Poole and Birmingham. This culminated in 44 Mighty Saints riders participating in the Prostate Cancer UK Football to Amsterdam cycle ride on the weekend of 1st – 3rd June. Two hundred riders set off from Stratford with another 200 from Barnsley. Our first days ride started from the Olympic Velodrome at Stratford, went through the early morning traffic in the towns of Essex and then into the countryside surrounding Chelmsford, Maldon and Colchester to Harwich, a distance of 82 miles. 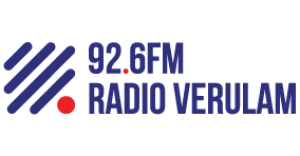 Before we set off 3 Counties Radio had sent their radio car for an outside broadcast from the Velodrome which consisted of an initial interview with team members Phill Coates and Ian Tetshill regarding our representation, fundraising and awareness. Both are Prostate Cancer survivors. This was followed by an interview with Andy Sallnow from PCUK about the charities work and a few minutes before the start with team members, ex Arsenal and England’s Alan Smith and co-owner Lawrence Levy. 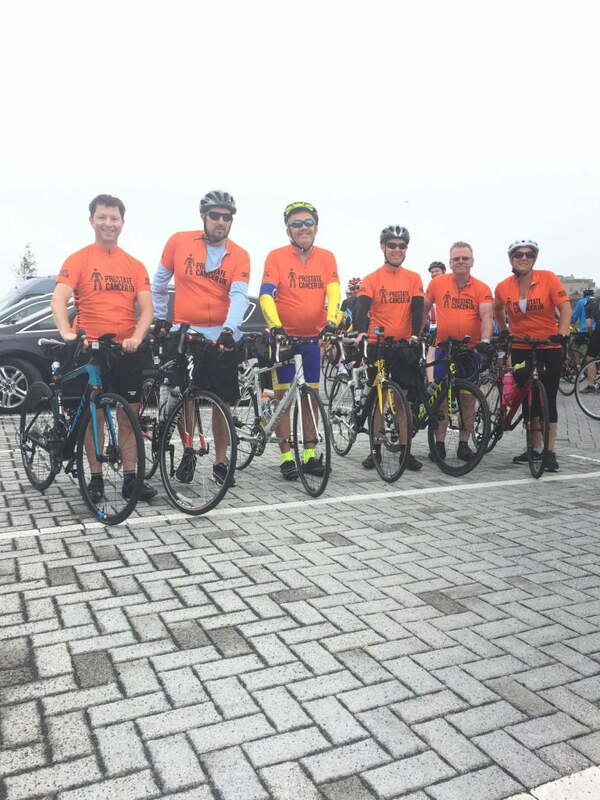 After the days ride and excellent refreshment at Harwich Rugby Club where 3 of the team were presented with orange jerseys for major fundraising we travelled on the overnight ferry to Hook of Holland. Day 2 saw us riding the 60 miles from there to Amsterdam where we finished in front of the Ajax Stadium after 142 miles of cycling. An emotional moment for all the St Albans team. The camaraderie between riders, some regular supporters, others local residents and friends of last year’s team and our Besford, Poole and Birmingham contingent was great both on the ride and when celebrating on Saturday in Amsterdam! The fundraising has completely exceeded our expectations raising to date and incredible £67,000 meaning that we have now raised over £100,000 for Prostate Cancer UK in the last 3 years which will be used for research to eradicate the disease and to fund Specialist Nurses. It also just as importantly raises awareness, helped by 3 Counties, Radio Verulam & Herts Advertiser coverage. It also gave riders a real sense of achievement, some having not been on a bike before the start of the year and for many improving fitness levels. If you are interested in taking part in the 2019 ride contact Phill Coates, Community Manager [email protected] or 07711 082039 or at most home games.